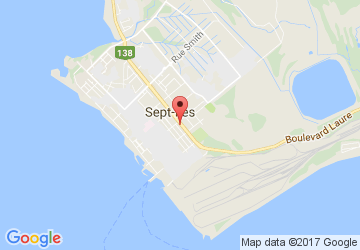 Thank you for visiting www.kia-sept-iles.com (the “Site”), developed by 9265-2874 Quebec Inc. (“BWebAuto”) and provided to you by Kia Sept-Iles (the “Dealership”). By accessing or using the Site, you agree to be bound by the terms and conditions set forth below (the “Terms”) as a user of the Site. If you do not wish to be bound by the Terms, we ask that you do not access the Site. BWebAuto and the Dealership may modify the Terms at any time, and such modifications shall be effective immediately upon posting of the modified Terms on the Site.